A new generation of telephone for the mobile workforce. Take your business on the go! 33 Years of Satisfied Customers. 3 Simple Reasons. Is an ever changing landscape and either you keep up or you get left behind. If our customers cannot use the technology then their investment is diminished. Allworx Reach™ takes you out of your office, making you more productive when mobile by bringing the rich functionality of your Allworx phone to your iOS or Android device. Work Anywhere You Want To. Allworx Reach enables you to be connected from anywhere you want to work. Work seamlessly on both WiFi and cellular data networks. 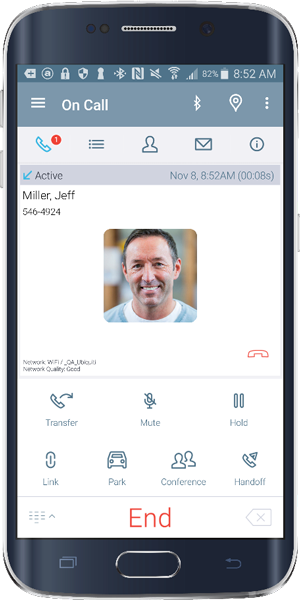 Simultaneously make and receive multiple calls, transfer and conference them together using the large, visual call windows. 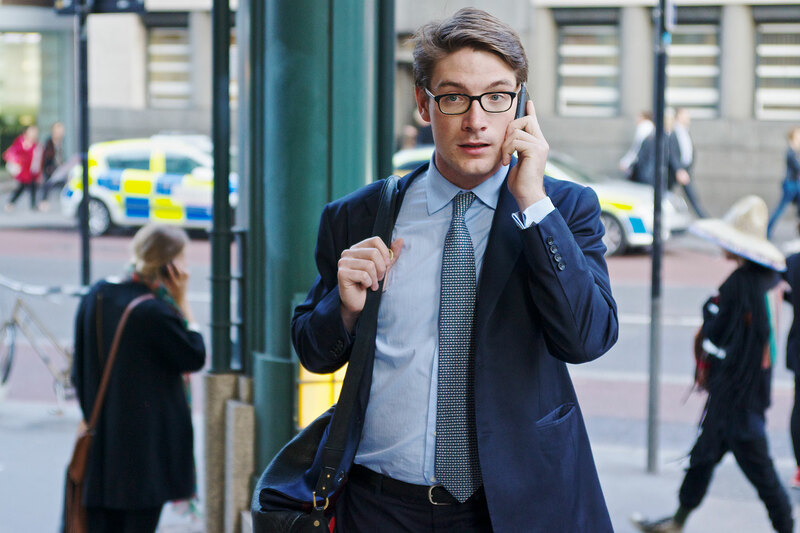 Take the familiar Allworx Visual Voicemail on the go. Listen to any message in any order you choose, and forward or create new messages. (That You’re Not At Work.) Make and receive calls using your office number! Never give out your cell number again! Reach synchronizes your Allworx system contacts and Call History with your mobile device for quick and easy access. Easily view and return any missed, incoming or outgoing calls. A Desk Phone in Your Pocket. Access nearly every Allworx function, including seamlessly transferring, parking, or holding calls. All from your Cell Phone. Get More out of your existing phone system. 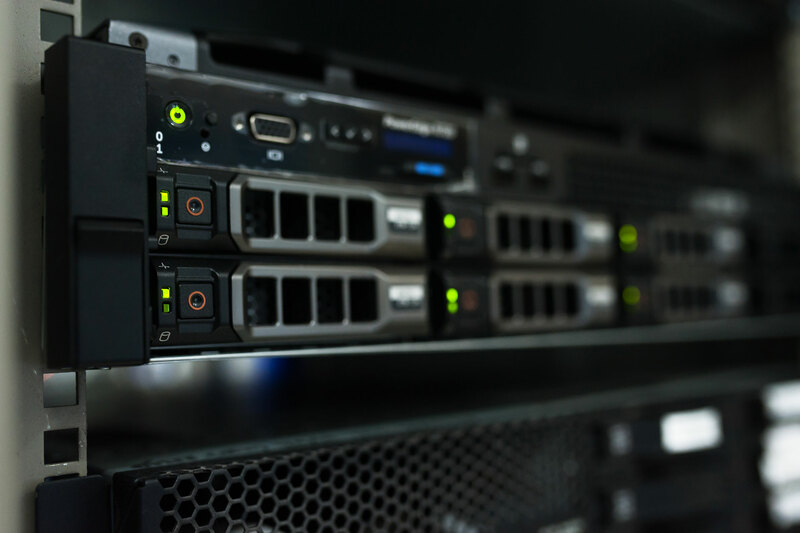 Expand, update, or relocate your existing system. Integrate screen pops and harness caller-id data into your existing workflow, help eliminate tedious double-entry! Meet compliance requirements and gain valuable insight into your customer interactions. Get detailed reports on your call traffic, make more informed staffing decisions and help optimize your call flow! Instantly communicate with everyone or an isolated area/group without disrupting other areas.